Indian School of Business (ISB) has ranked 24th among the global business MBA institutes,as per the Financial Times rankings. Post Graduate Programme in Management (PGP) of the Indian School of Business (ISB) was selected as the 24th among the Financial Times Rankings. “Several factors have contributed to this improvement. With a 187 per cent salary increase of its alumni, ISB is ranked at number 3 worldwide on that parameter. 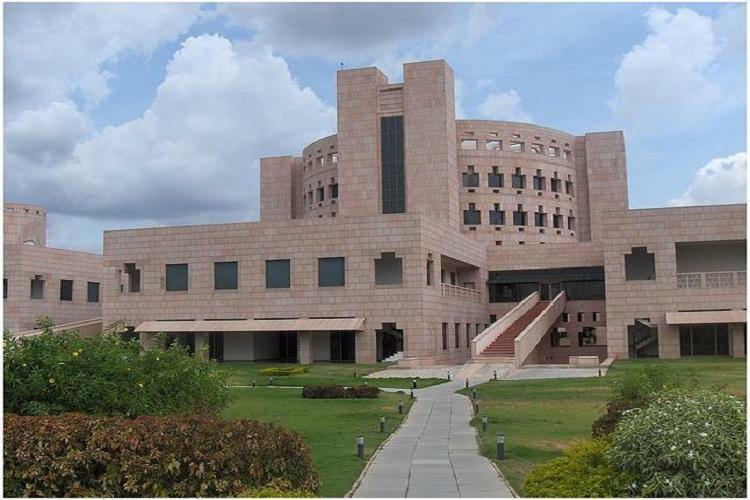 At 34 per cent women students, ISB has the largest intake of women students amongst Indian business schools,”they noted. The key parameters like weighted salary, percentage of aims achieved, career services success, value for money, alumni recommendation, the School has made steady progress.The placement records of the ISB are also a factor for this prestigious victory. “ISB was established with a vision to be a globally top ranked, research driven, management institution. After 12 years of the School’s consistent top performance in the FT Global MBA Rankings 2019, we can be proud of our global positioning as an institute of eminence from India,” said Dean Rajendra Srivastava.